Сколько золота только подставляй кошели. Very beautiful composition and golden tones!!!! A very good one! Like it! 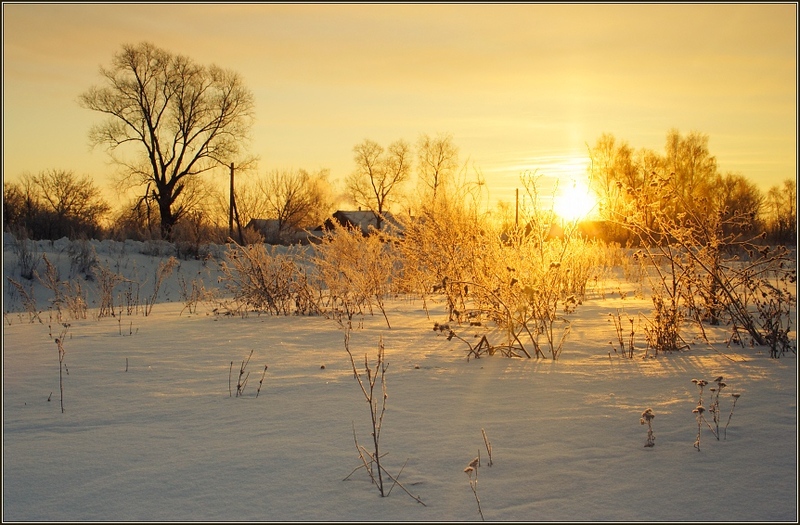 Very beautiful work, golden winter morning!! !